On the Eastern coastline and sheltered by a coral reef, the waves in Sanur are much gentler than in other areas of Bali. Fisherman still wander the beach, and the colorful outrigger canoes can be hired for sailing trips along the coast and to outlying islands. 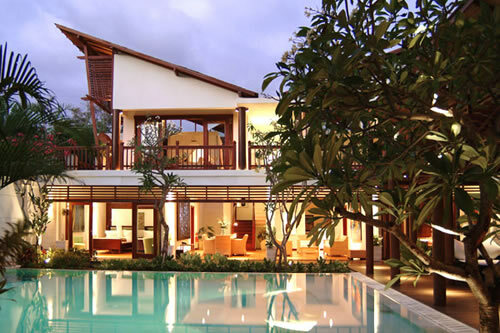 In the last two decades, the once sleepy village of Sanur has become an international resort area, with numerous hotel complexes offering accommodations to suit every budget.